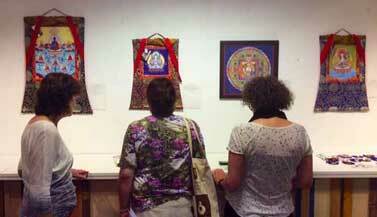 I am invited to exhibit my thangka artwork at Post 21, a space for art & culture, close to Rotterdam (The Netherlands). 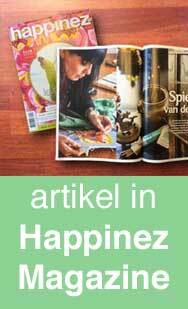 The exhibition will be from from June 27 to August 27, 2014. At the same time a group of traveling monks from Sera Jey Monastery (South India), will create a traditional sand mandala from August 15-18, 2014. 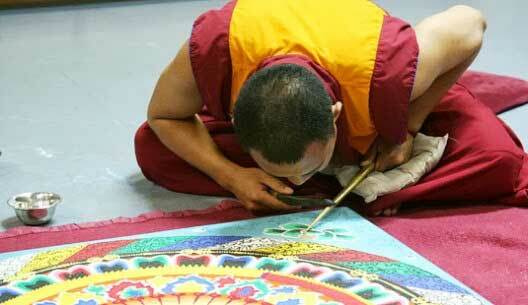 You are all invited to check out the exhibition and see the monks working on their buddhist sand artwork.